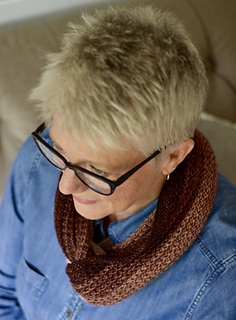 Are you looking for a great infinity cowl to wrap around your neck when the weather turns cool? Beacon Rock is just that. Worked in an easy to memorize Granite Stitch Pattern, this will be an ideal project to take with you wherever you go and the Granite Stitch Pattern is the perfect way to showcase any gradient yarns. Wear it long and tucked in your coat or wrapped double to add warmth and color to any outfit. 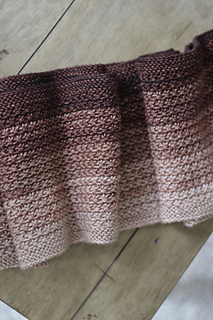 Beacon Rock is worked using a Black Trillium Fibres Sublime DK Gradient Kit available here.